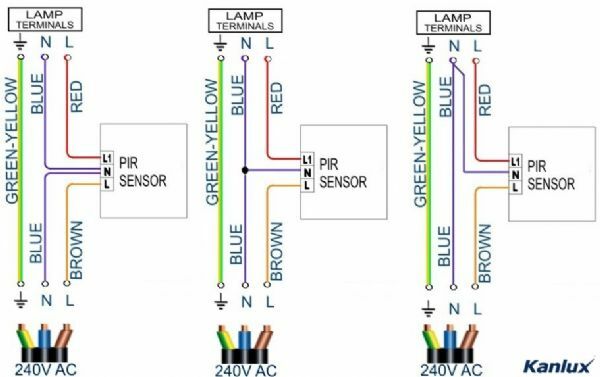 Q - Do PIR Motion Sensors operate in multiples or parrallel? A - Yes, you can operate in a single unit, or you can operate in a parrellel system where up to 5 PIR's can be operated together. This way you can create an excellent security system with multiple PIR sensor locations triggering one lighting circuit. ie two corner points of a property and a drive way location. Q - How do I wire in a Motion Sensor?